Looking for Kolkata Companies Database? If yes then you are at right place. Fundoodata provides Kolkata companies details turnoverwise, employeewise, state, industry and company typewise, MNC, SME etc. Kolkata is the commercial and financial hub of eastern India. It is one of the leading metros of India. Kolkata is main port for communication for the North East Indian State. It is one of the leading metros of India. 1-10 Crore– 1-10 crore turnover companies in Kolkata are 24by7 Publishing, Aaltex International, A1 Career, 32bytes.Net, A4 Creations Pvt Ltd etc. 10- 100 Crore– 5Cube eCommerce Web Solutions, A D Electrosteel Co, A.P Fashions, Aajkaal Publishers Ltd, Abira Nirman Udyog. 100-250 Crore–Amit Metaliks Ltd, Arcvac Forgecast Ltd, ALOM Extrusions Ltd, Amit Metalikes Ltd.
1-50 Employee– 24by7 Publishing, A B Elasto Products, A Square Designs, 32bytes.Net etc. 51-100 Employee- ADamiano & Co, Abira Securities, A D Electrosteel Co, AK Enterpries. Fundoodata is also providing Kolkata Companies Key Executives Database including HR, Admin, Purchase, Marketing and Sales professionals. BSE Listed– AAR Commercial Company, Ace men Engg Works, Asian Tea, Ankit Meta and Power. Private Ltd– 5Cube eCommerce Web Solutions, A B Elasto Products, A S Chattha Exim, AB Polypacks etc. 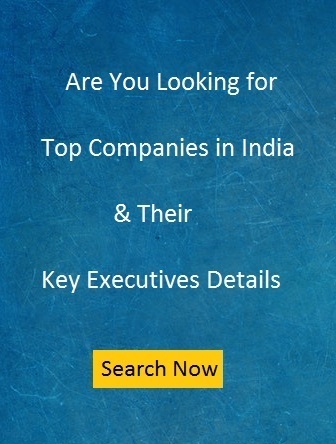 MNC companies from all sectors are located in Kolkata. There are many consulting, IT Software, Management, Agro-Chemical, Atuo-ancillaries, Tourism, Engineering, Mineral, BFSI MNCs in Kolkata.